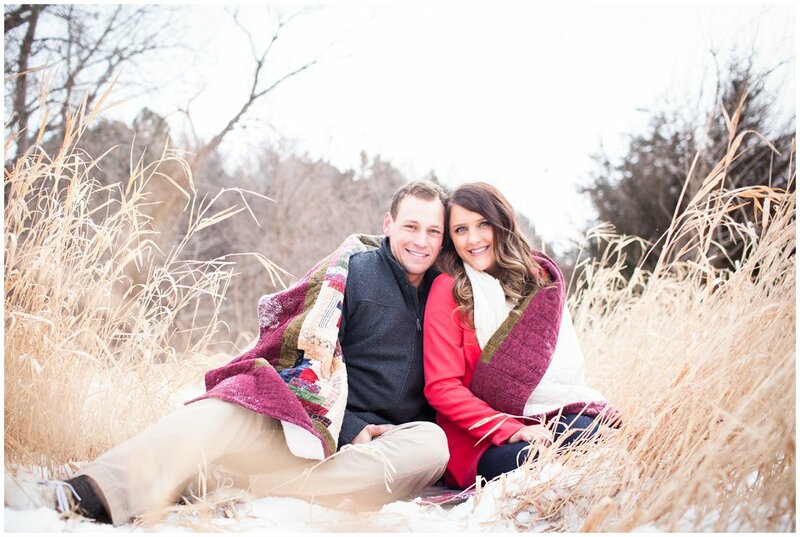 Here’s a snowy engagement session from last weekend! I met Mackenzie & Jordan out at Zorinsky park. We wandered around, took a few pictures and tried to stay warm. Here’s a few of my favorites!